Fans of the Ferrari Formula One team can finally live out their F1 dreams online when the Italian carmaker launches the Ferrari Virtual Academy on September 9. 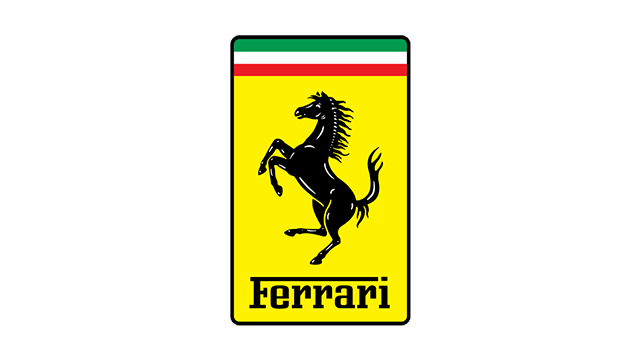 Developed with the assistance of the Scuderia Ferrari engineers and designed using technologies like Laser Scan and Motion Capture to accurately rebuild the circuits and the cars’ driving dynamics, Ferrari Virtual Academy allows users to compete against each other realistically yet safely. As an added bonus, the Ferrari Virtual Academy competition will award the best drivers with exclusive Scuderia gadgets and other surprises. “Drivers” in the Ferrari Virtual Academy will use the F10, the Ferrari team’s current F1 car, and they can tackle the series’ legendary circuits like Fiorano, Mugello and the Nürburgring. Video of the game’s trailer, the simulator’s creation, as well as of the impressions of Ferrari F1 drivers Fernando Alonso, Felipe Massa and Giancarlo Fisichella can be viewed at www.ferrarivirtualacademy.com. The Ferrari Virtual Academy package, inclusive of the online F10 car and the Fiorano circuit, will be available for digital download starting on September 9 at €14.90.